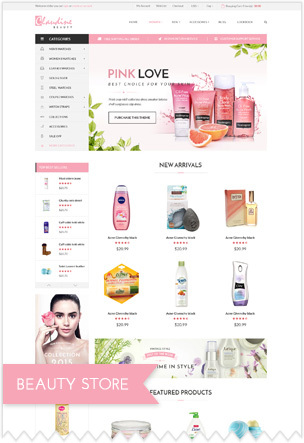 Claudine Cosmetics is well matching for any business owners to open eCommerce websites for cosmetics, fashion and beauty equipment with trendy design. 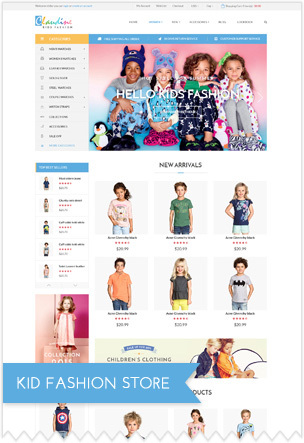 The theme is fully responsive theme working perfect on all kind of resolutions as well for mobile, tablet, desktop having medium and large screen. 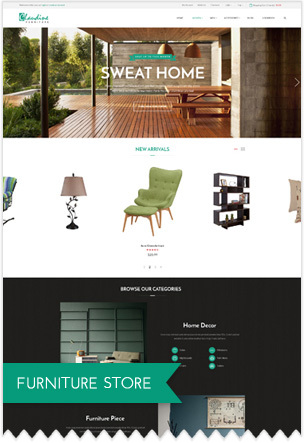 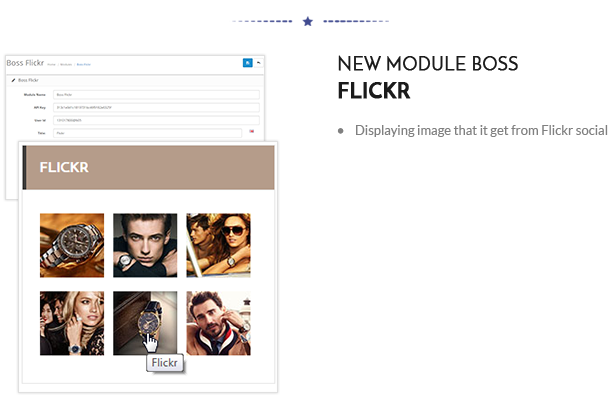 The layout of this theme is neat and clean with many effects only by hovering. 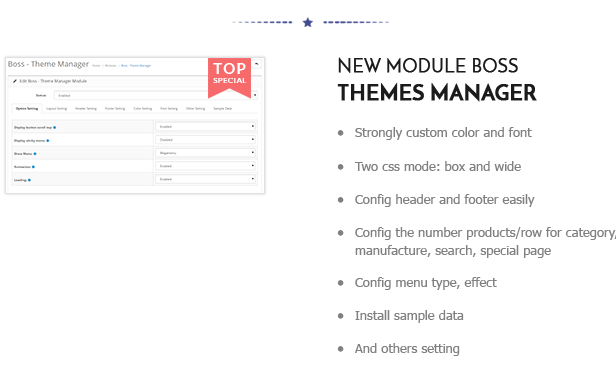 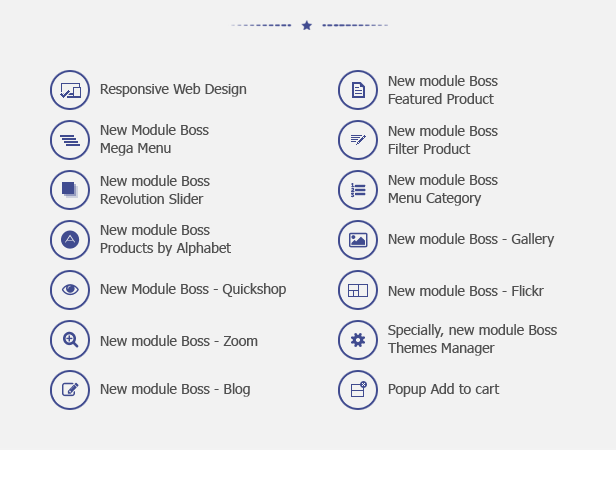 Powered by the framework, the theme supports you many great tools to customize theme via using Visual Composer, mega menu, slidershow and unlimited colors, styles and fonts. 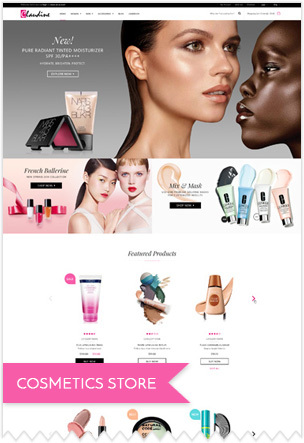 So great to work with Claudine Cosmetics. 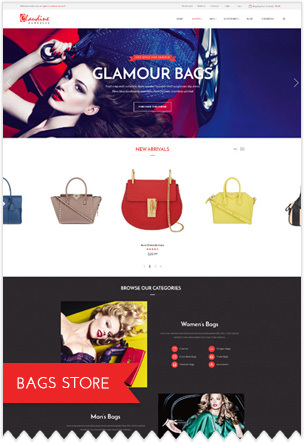 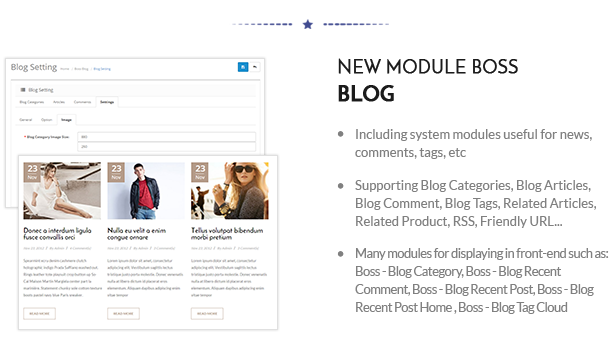 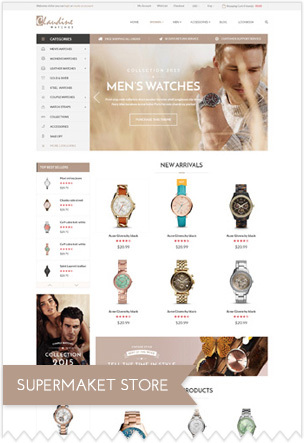 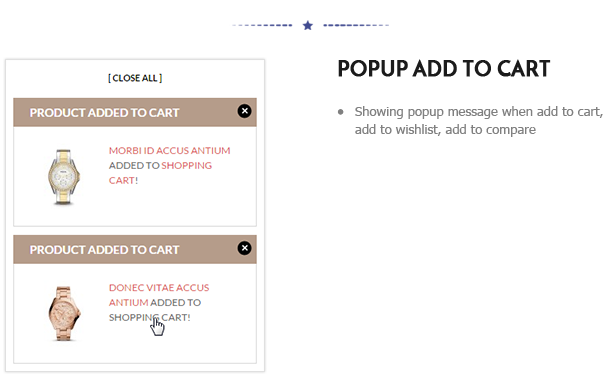 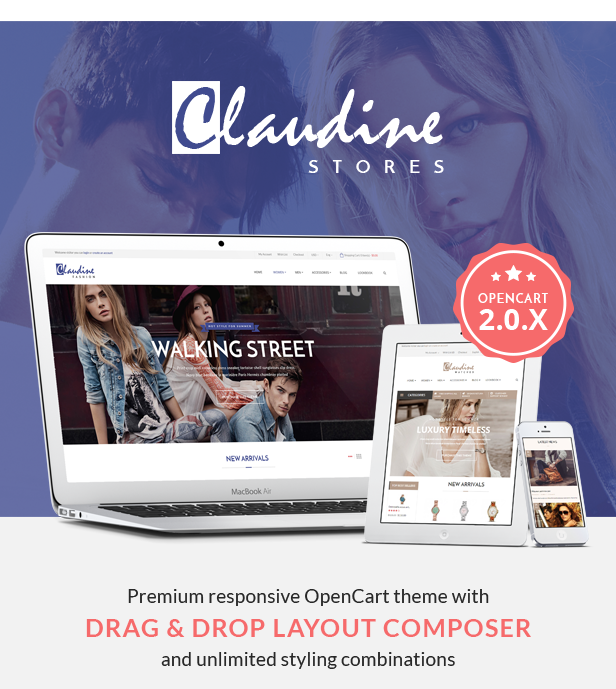 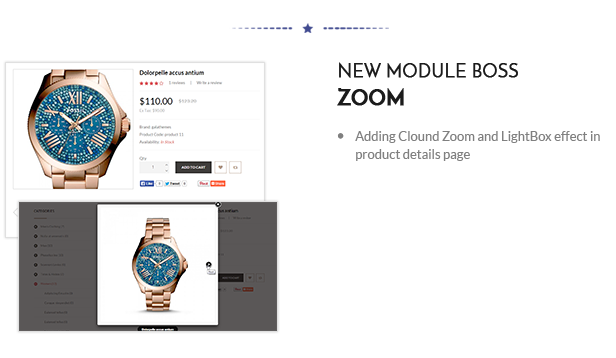 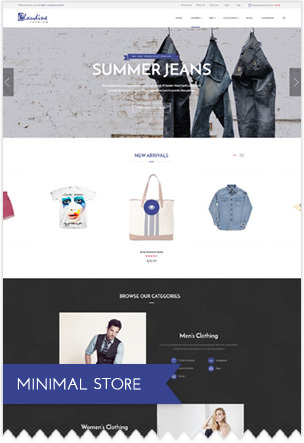 CLAUDINE â€“ Cosmetics Store Responsive OpenCart Theme is built on opencart platform that facilitates user to drag and drop in layout composer feature. 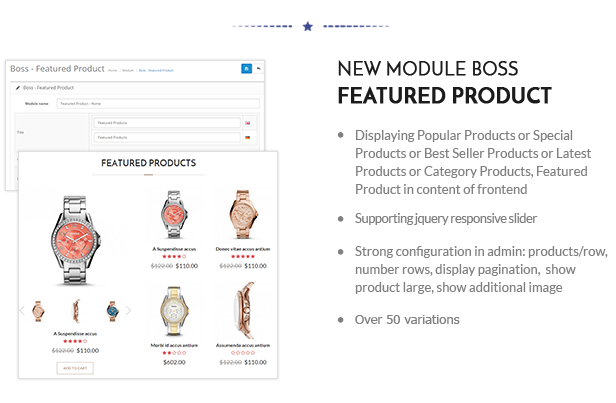 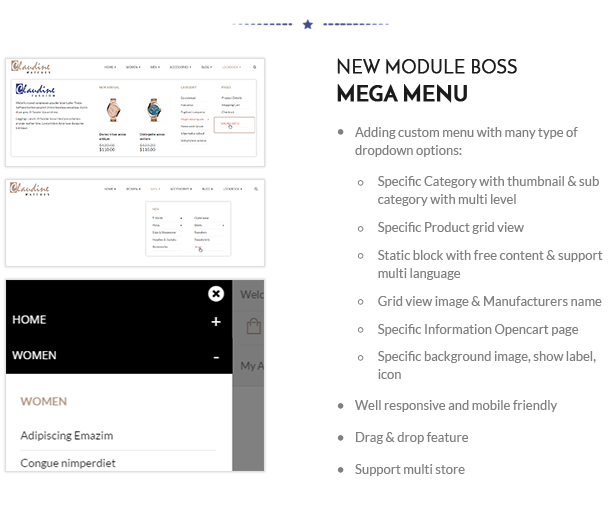 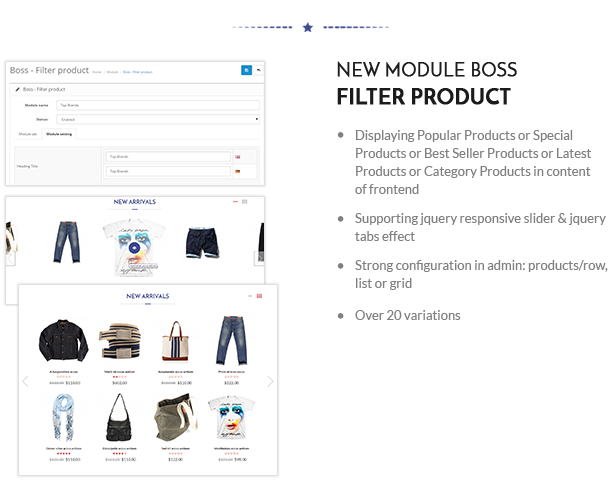 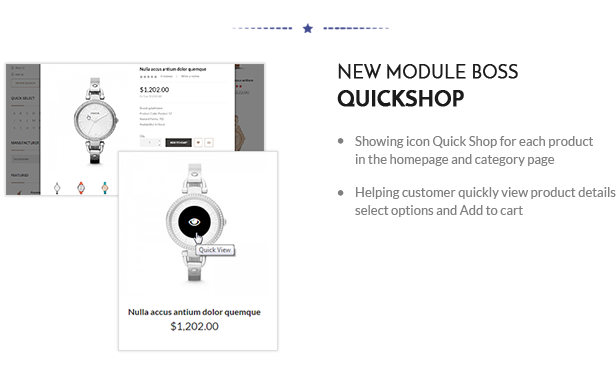 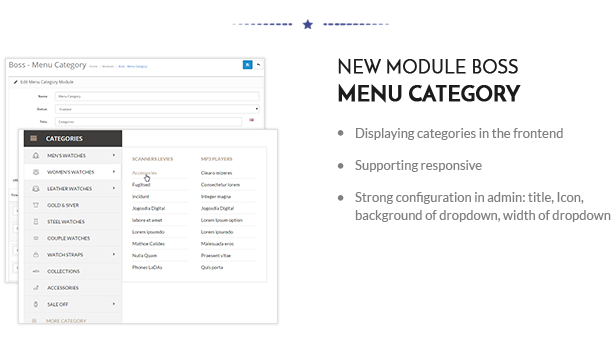 It can store great number of products in various styles of Mega Menu and displays conveniently with new modules such as revolution slider, quickshop, quick select by alphabet, category, flickr, blog and feature products.